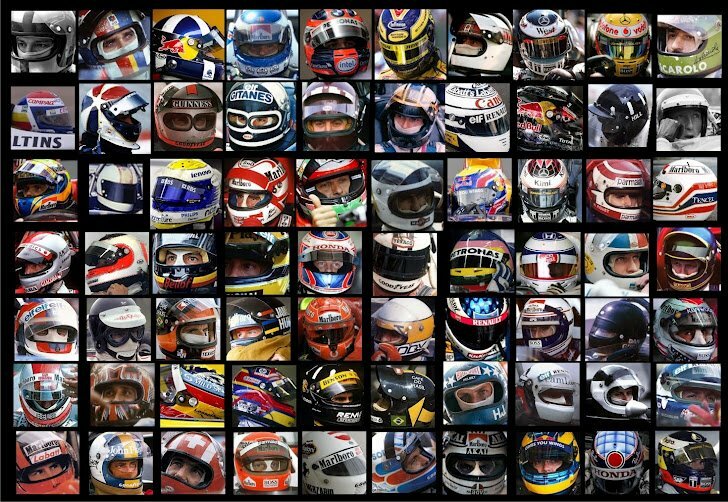 Here's a good opportunity to test your knowledge of drivers' helmets. How many did you recognize? Which ones?